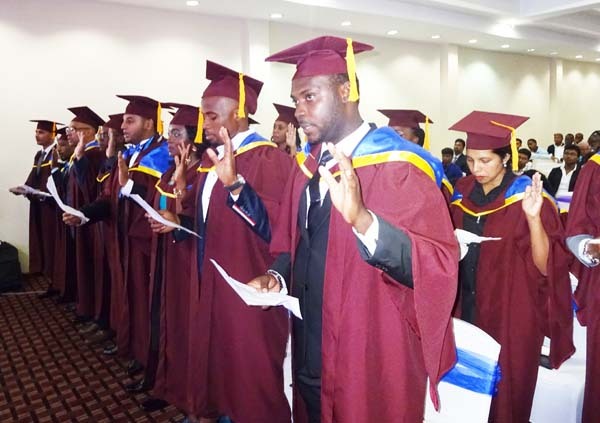 Every year millions of Nigerians and Africans are deprived of the opportunity of pursuing their dreams of studying for a degree in Medicine due to limited slots, favoritism and outright denial of admission into local universities to study medicine. Annually, over 2 Million candidates jostle for over half a million admission slots and some Institutions like University of Ilorin receive 110,000 applications for just 10,000 slots leaving over 100,000 qualified applicants in the cold. 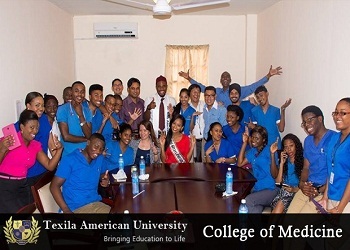 A World class University (Texila American University) has become the vehicle with which thousands of Nigerians are fulfilling their dreams of becoming medical doctors. Students from over 40 countries across the globe are taking advantage of this affordable but highly rated opportunity to earn a world class degree in record time devoid of ASUU Strikes. Some of these students have since completed their studies and returned home to practice medicine and contribute to nation building while others are making a decent living with mouthwatering placements secured abroad. Eligibility: ‘A’ Level, O level or Equivalent (Credits In Physics, Chemistry and Biology required). 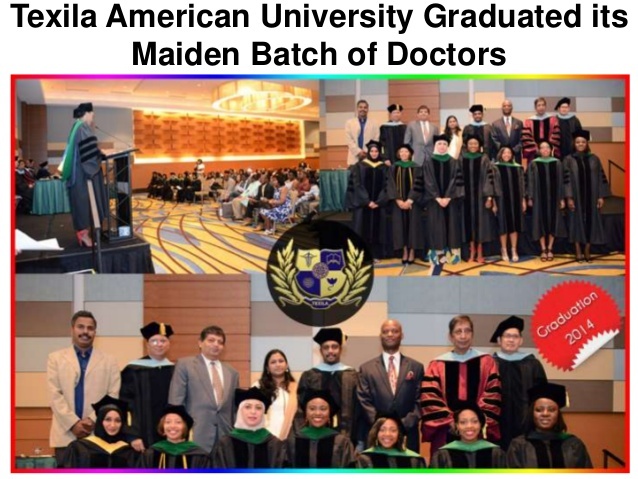 Students enrolling for the degree of Doctor of Medicine in the Caribbean will be able to do the 2 years of medical program in affiliated hospitals in USA. Texila College of Medicine offers placements all year round, interested applicants should contact Public Health Nigeria by Texting the details below to +2348176683396 for admission evaluation, processing and information on medical school scholarship opportunities available to Nigerian applicants. Please Kindly note that the entire evaluation process is FREE OF CHARGE as public health Nigeria does not charge any fee for its services. I actually wanted to make a simple note to be able to say thanks to you for all of the nice concepts you are giving out at this website. My considerable internet research has finally been recognized with good tips to write about with my company. I ‘d assume that many of us site visitors actually are rather endowed to be in a good network with very many outstanding people with insightful tactics. I feel very much lucky to have encountered your weblog and look forward to plenty of more enjoyable times reading here. Thanks once again for everything.